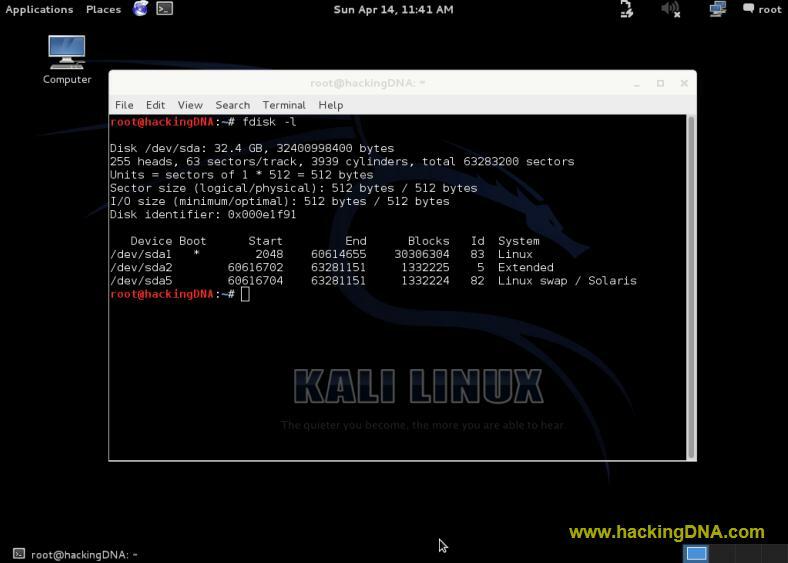 Kali Linux is famous penetration distribution among us these days , but most of the user run it live . Now the time has come to install it into your harddisk . You can update your applications permanently .which in live running every updates will gone once you restart your PC. 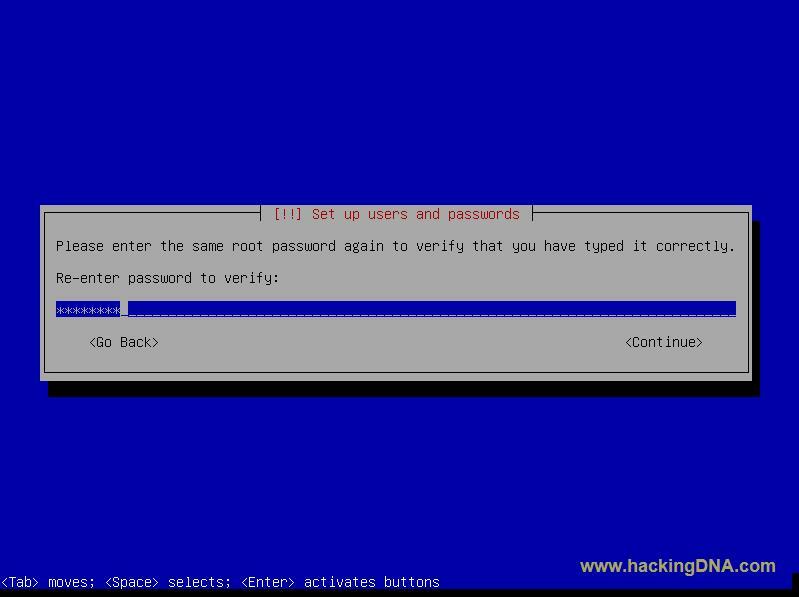 Some times we have to mount the partition , for example changing the password of linux . 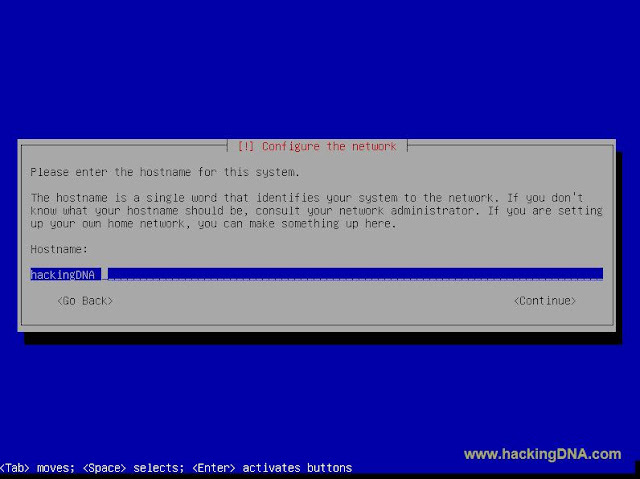 Also it help you to learn the different methods and partition schemes available in debian linux . 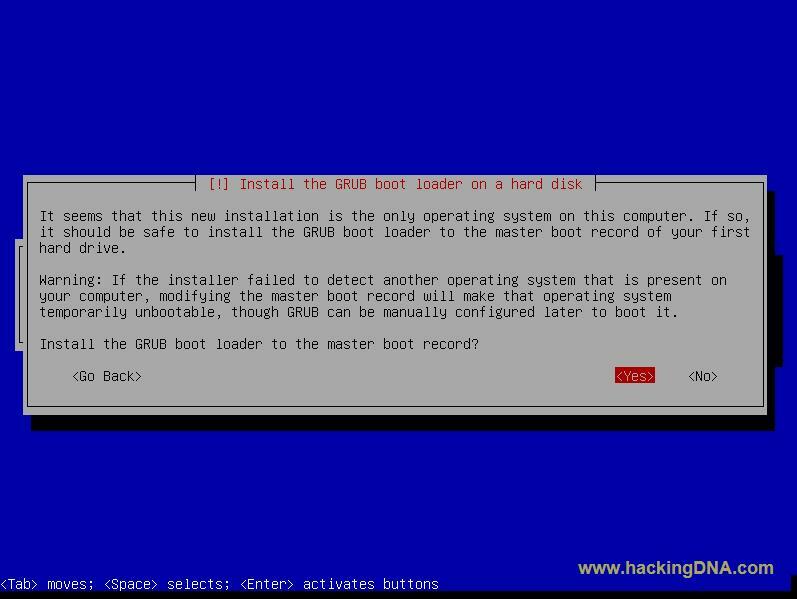 So without wasting time lets install Kali-Linux . Enter your hostname here and don't give the space otherwise it will not accept your hostname . In between of the installation process it will ask you for the network mirror , select No and continue the process . Password : what to have entered at the time of installtion . 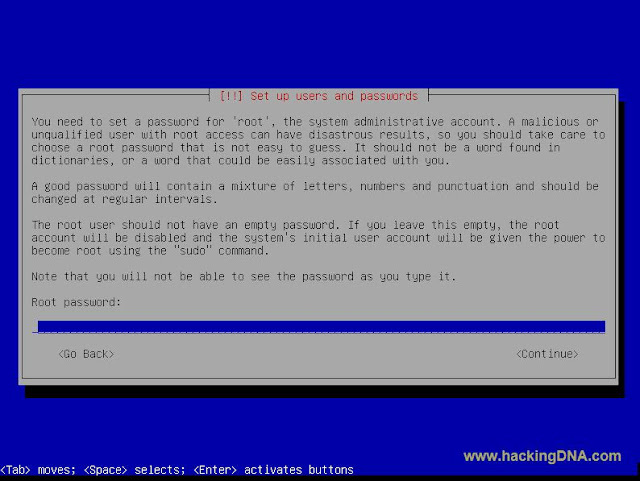 Below you can see the Kali Linux desktop with its partitions . Its working . We use the ping command to test the network connection . 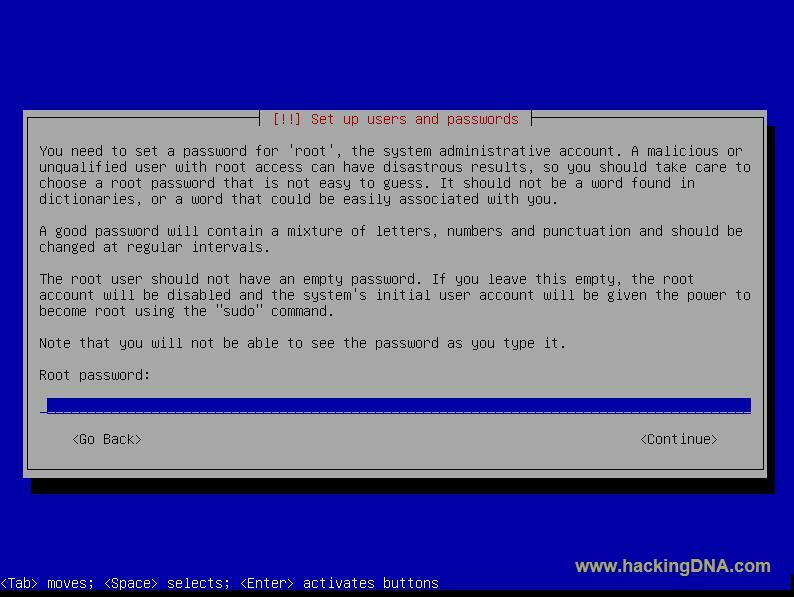 I hope you like this tutorial , keep following www.hackingdna.com .And keep enjoying . Don't forget to join us , If you like it post you valuable comments . 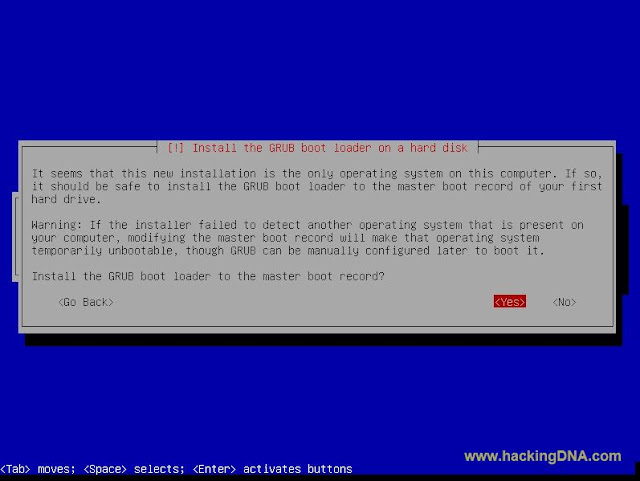 Hi can u write tutorial about installing VBOX guest additions in Virtual Box .I installed VBOXguestadditions but it does n't work in KALI LINUX..
Well let me see , I think may be you try to install vbox guest additions for i386 kernel and kali linux kernel is based on i686. Thats why it will not work . May be this could be a reason . yes my kali linux kernel is i686. can you provide me VBOXGUESTADDTIONS for i686.